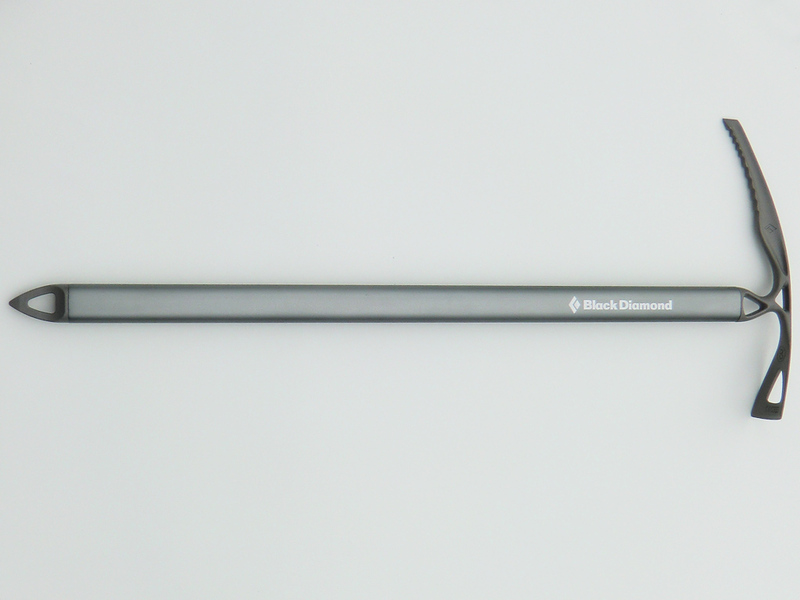 I had been looking for a dependable mountaineering ice axe and decided on the gold standard Black Diamond Raven. I haven't looked back. It has all the features required for basic mountaineering and glacier travel including being lightweight, strong, durable, and comfortable to use. Luckily I have not had to initiate a full self-arrest yet, but the Raven has performed flawlessly during my practice runs. 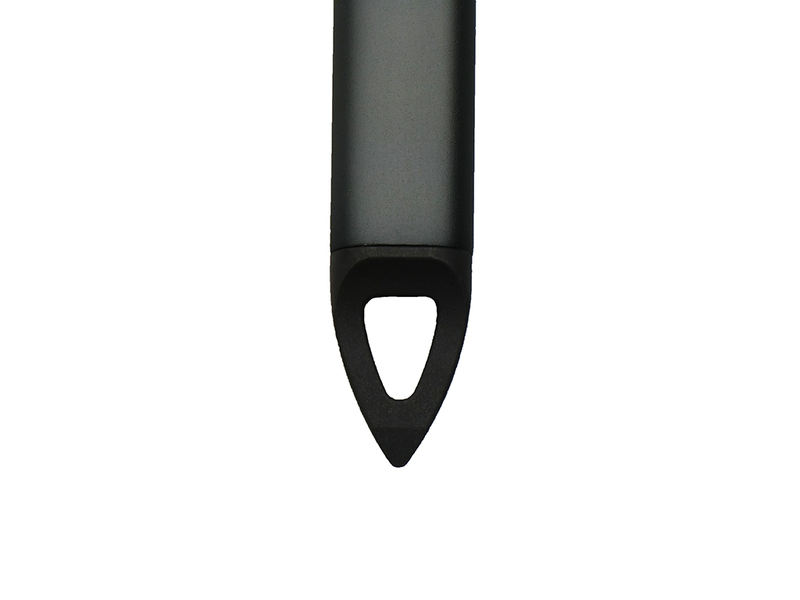 The shaft is easy to hold and the pick bites into snow and ice quite well. 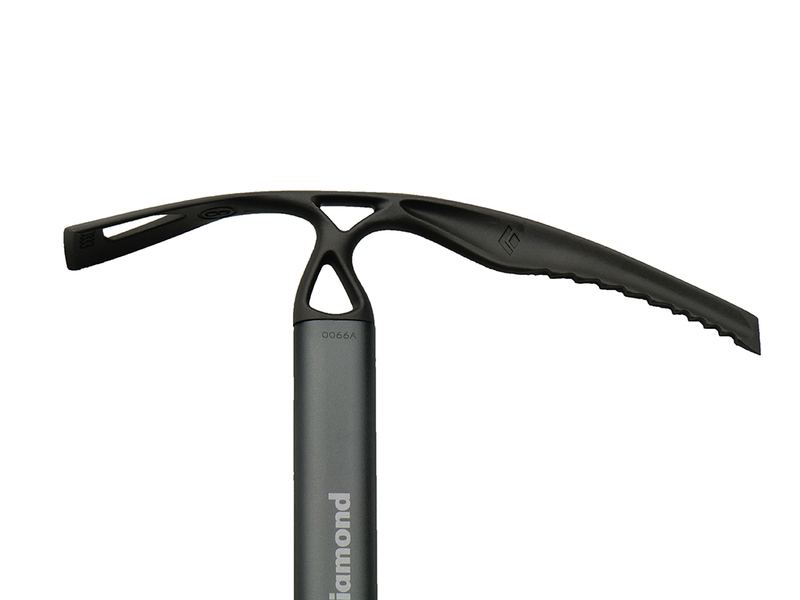 My favorite aspect of this ice axe is the shape of the head. It is extremely comfortable to grip even with mittens. While traversing up or down slopes, the Black Diamond Raven gives me confidence every step of the way. The quality of the Raven is outstanding. It does not feel weak at any point and the finish is extremely durable. We recently hiked to and spent the night at a local winter hut where I used the axe to cut steps in the ice to get safely in and out. The 65 cm size is easy and natural to swing. The sharp adze makes quick work of chopping through ice and the finish still looks nearly new after several trips. 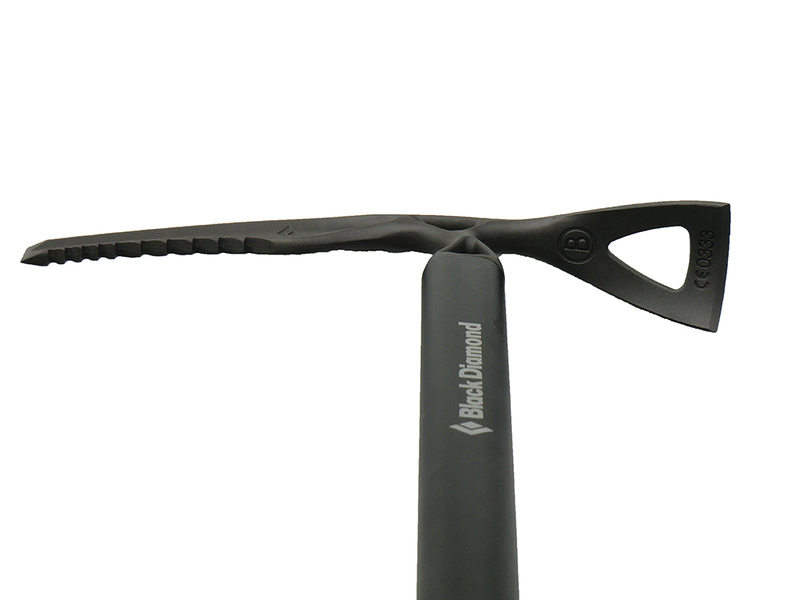 See Mud Creek Ridge, Ghost Ridge, and Mount Hood adventures where the Raven Ice Axe was used. 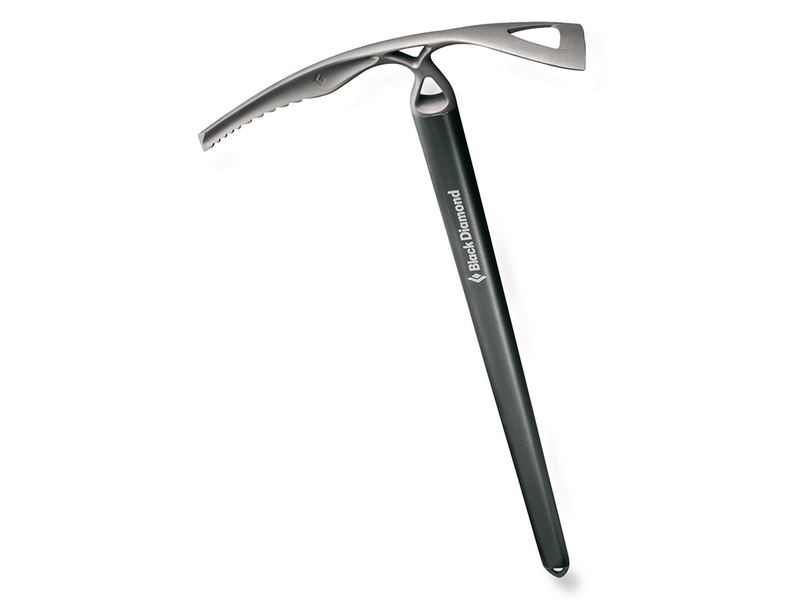 I am very satisfied with my Raven ice axe for general mountaineering. It is easy to carry "just in case" and performs well when needed. If you have money to burn the pro version is the same design with lighter materials. I recommend either one, depending on your budget, as your main general mountaineering/glacier travel ice axe. This model has years of reliable history and a name that can be trusted. Available at amazon.com and other outdoor retailers.